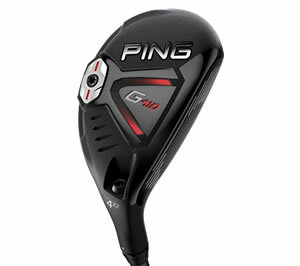 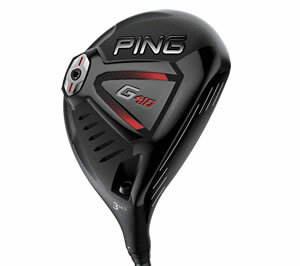 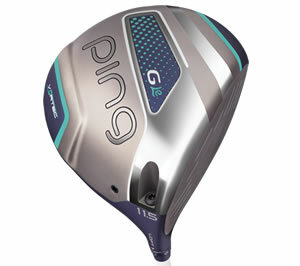 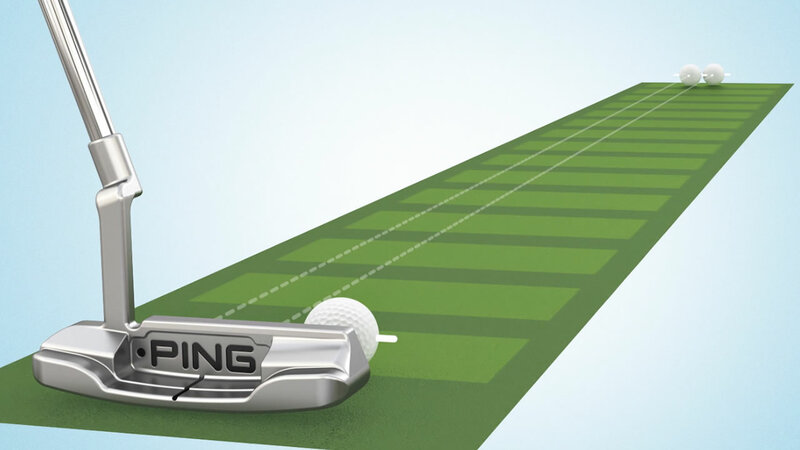 A soft, lively face and adjustable-length shaft help improve feel, fit and performance. 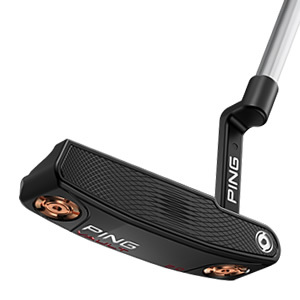 Sigma G putters set new performance standards in feel, stability and touch. 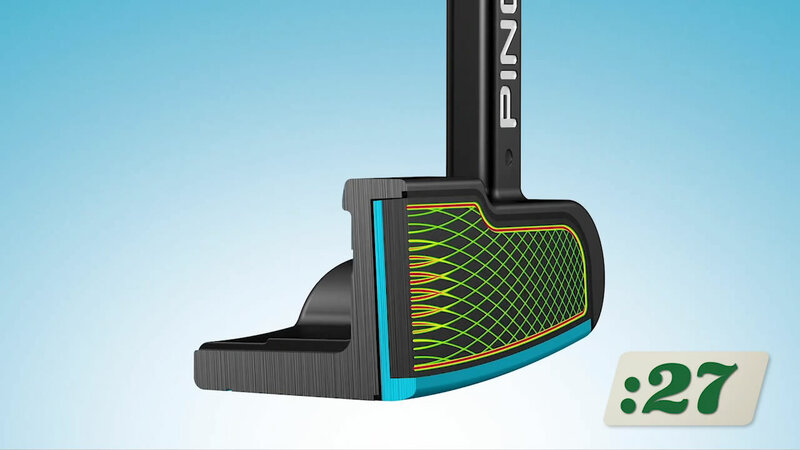 100%-milled and custom-weighted for your feel and balance preference. 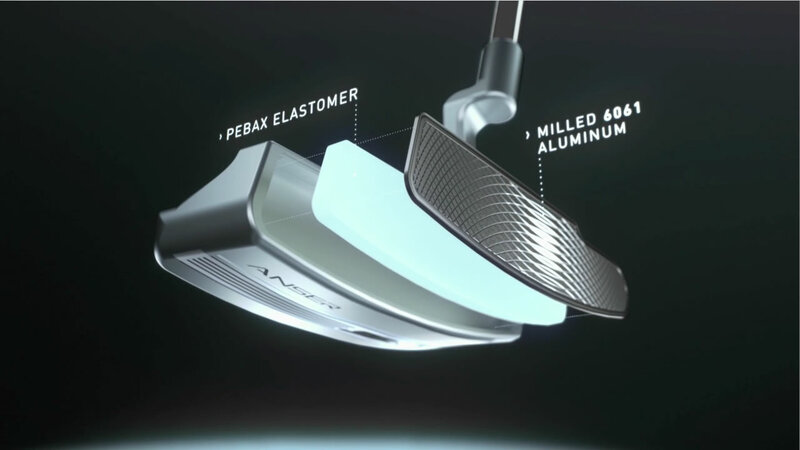 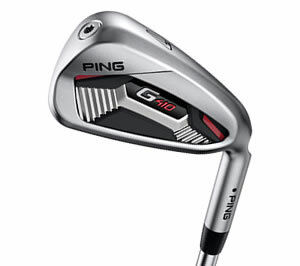 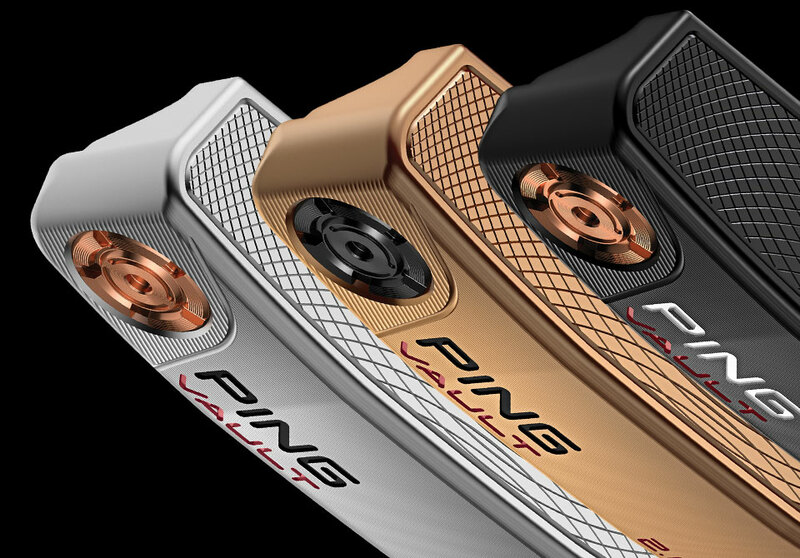 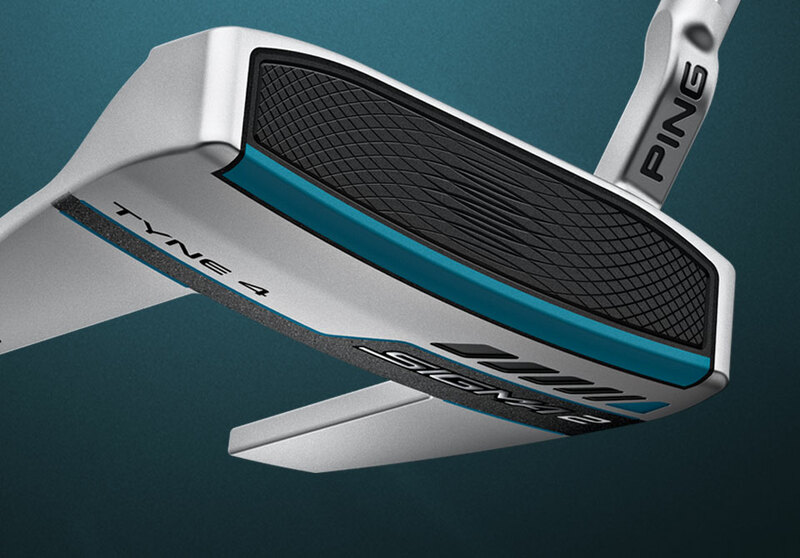 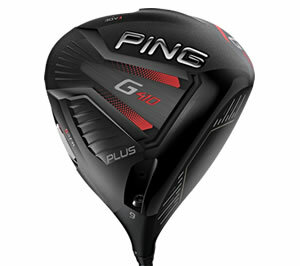 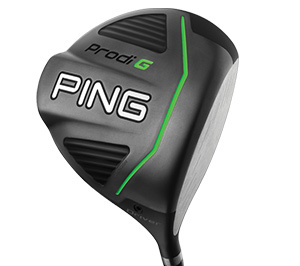 Precision-milled, with True Roll face technology to improve touch and control. 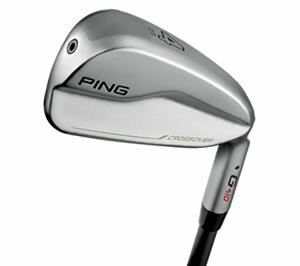 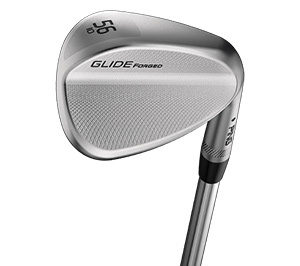 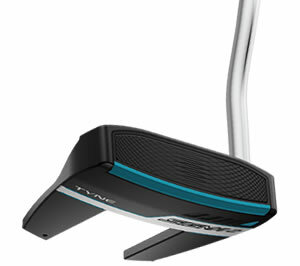 Utilizes different-weight face inserts to fit your tempo and feel preference. 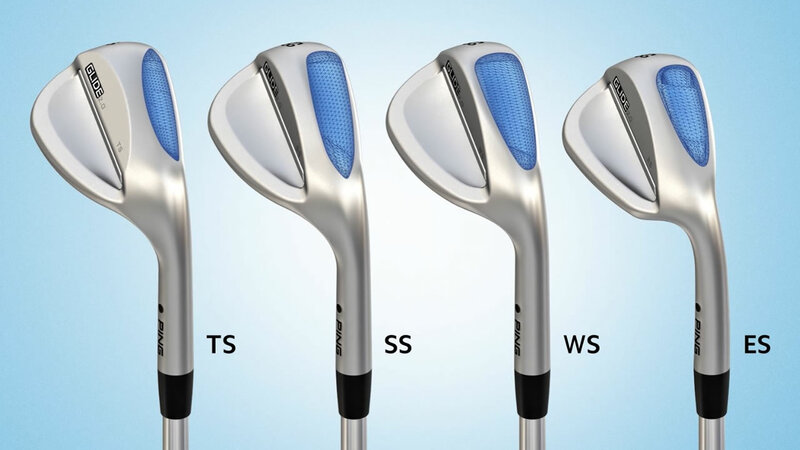 True-Roll face technology provides ball-speed consistency across the face.